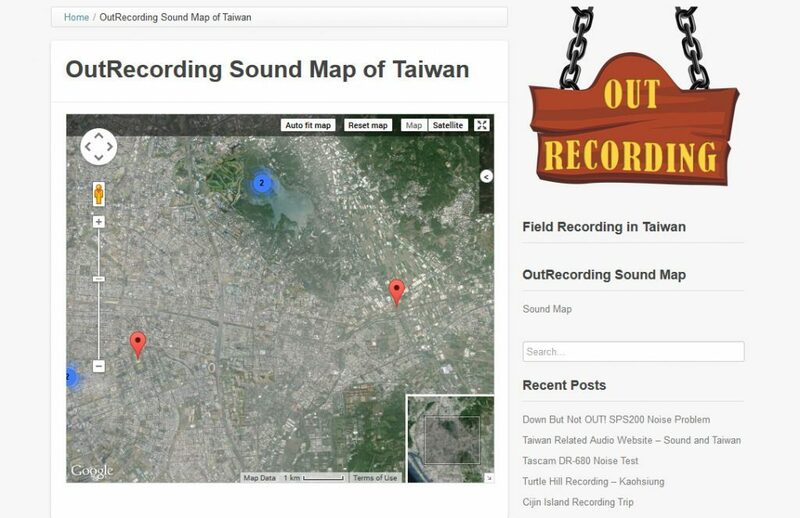 OutRecording Sound Map Now Online! It has been a while since my last post. It’s a busy time of year for our voice over business, so field recording has to take a back seat to that unfortunately. However, with more time inside, I’ve had time to create my very own sound map!